Air Conditioning Company l Kalos Services, Inc. Nothing quite as annoying as a Florida Summer when you begin to notice the temperature rising only to see that the thermostat is not reaching set point or WORSE, the thermostat is BLANK. Call the company who came out last time with the guy who came late and even when he did show it was not a comfortable exchange. You just want it fixed quickly and as inexpensively as possible and for the system not to break again for a VERY LONG TIME. 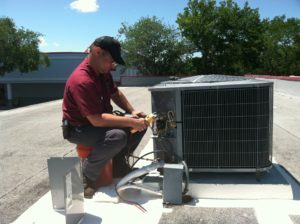 In Florida, having an air conditioning contractor that you can trust is a necessity. If you’re a homeowner, commercial builder or property manager we can help with any A/C maintenance, repairs or replacements. Whether its a large commercial buildout or a residential project, Kalos Services is well known in the community for our integrity and the quality of work that we provide to you or your businesses’ Air conditioning system. Kalos Services provides speedy, reliable air conditioning repair services that will help you take the edge off of the summer heat. Our certified HVAC (Heating, Ventilation and Air Conditioning) technicians can diagnose and repair any make or model air conditioning system. 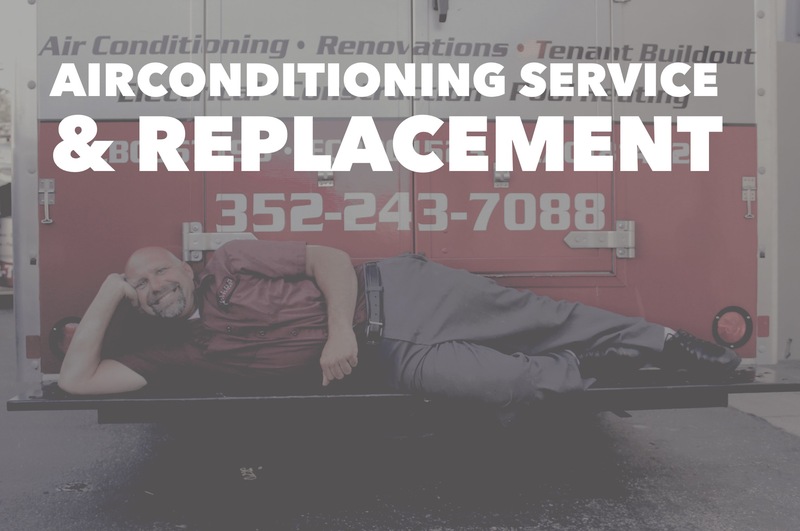 We not only repair air conditioning systems, but we also provide (and suggest) regularly scheduled preventative maintenance that will prolong the life of your A/C, improve its performance and help it run more efficiently and economically. Our air conditioning professionals can also help you replace your existing A/C system with a new energy-efficient system that will be provide superior cooling and comfort and save your money. Whatever your air conditioning needs, we are confident that our skilled air conditioning technicians will be able to get your air conditioner functioning properly again. Want to know more about our company? Click Why Choose Kalos? to find out more!